I have been using an expensive face cream and after it was gone, I thought there has to be something out there that's just as good but for less money. 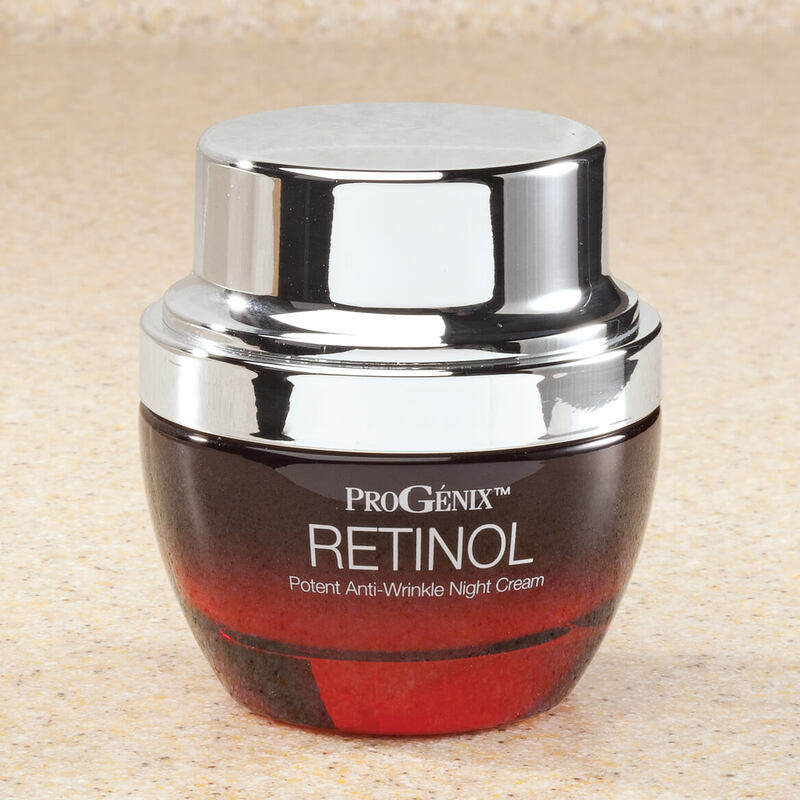 When I was shopping the Miles Kimball catalogue, I ran across the Retinol night cream and ordered it. 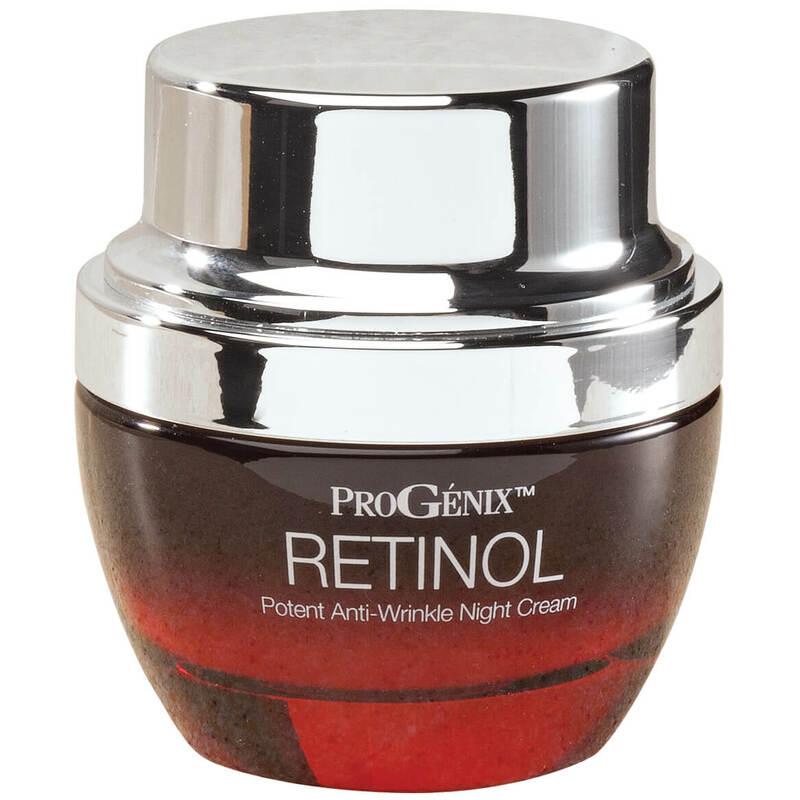 I love the feeler it on my skin and it has definitely helped my wrinkles. I am 73 years young and have gotten compliments on how young I look.